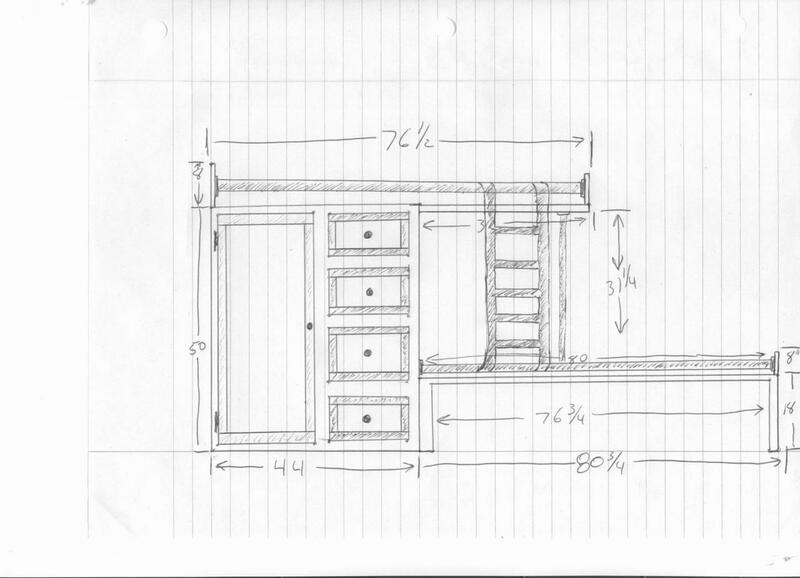 Please click on the pictures below to see a larger format. 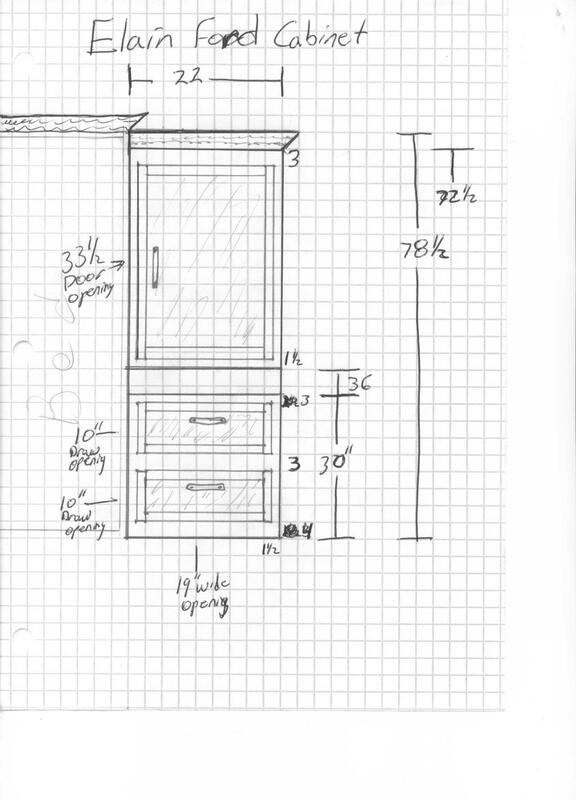 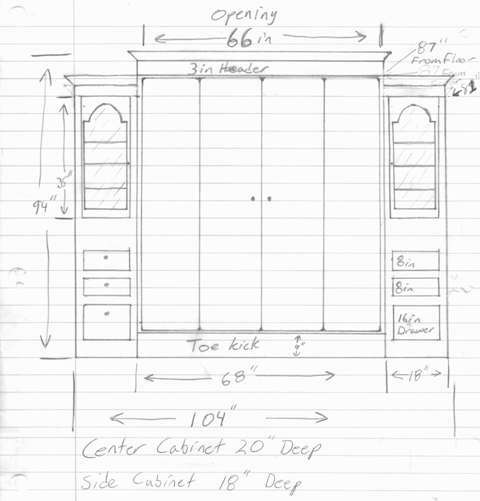 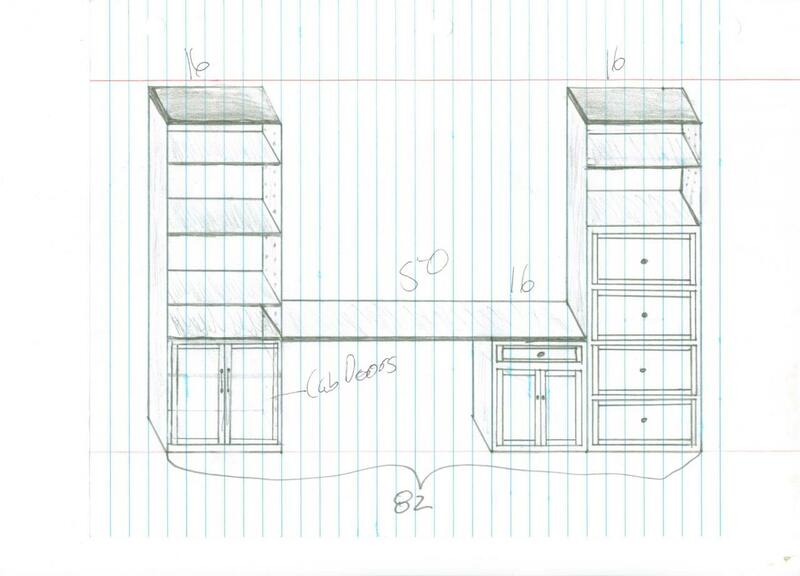 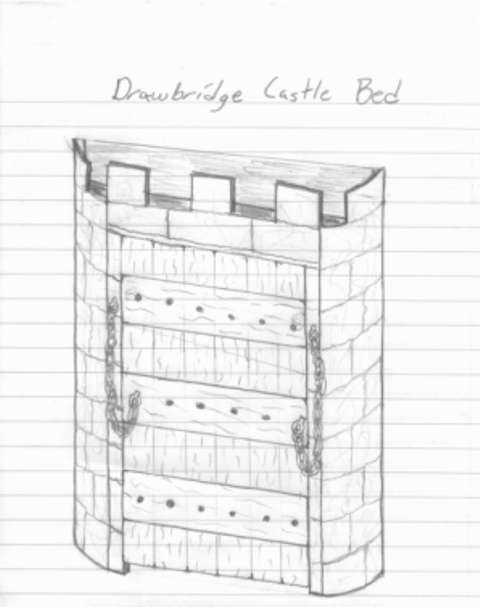 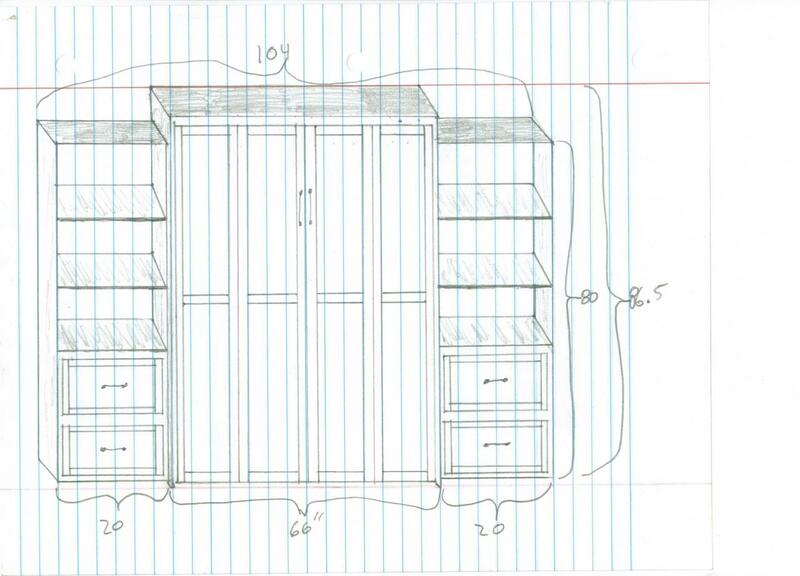 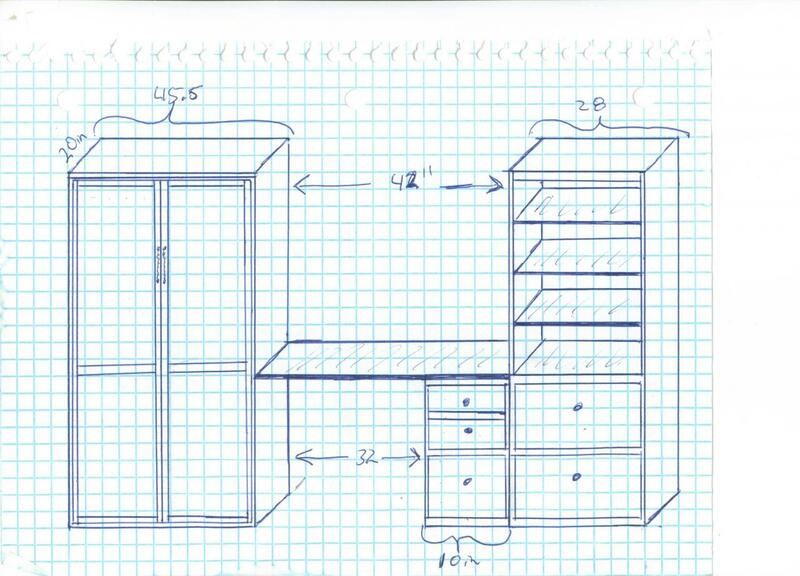 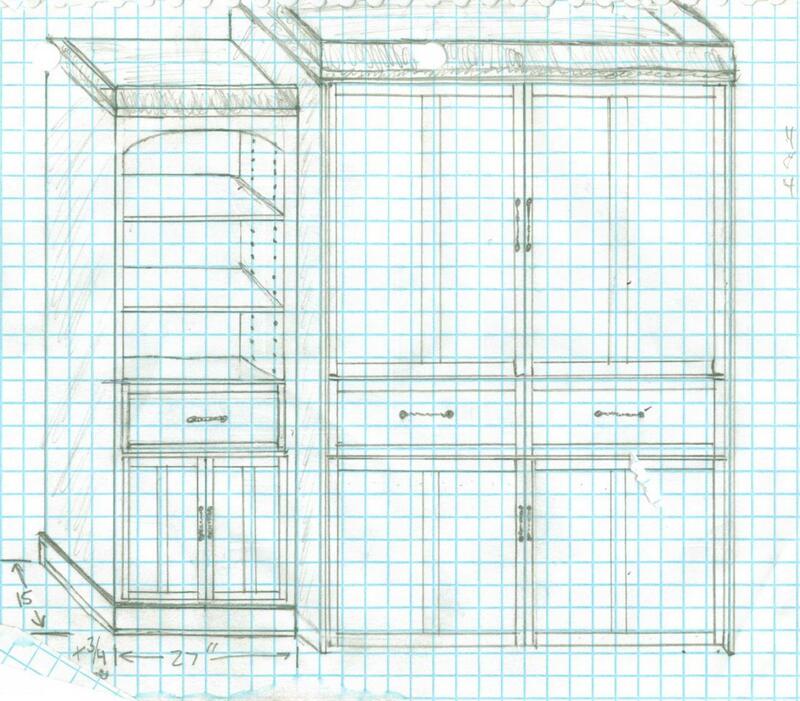 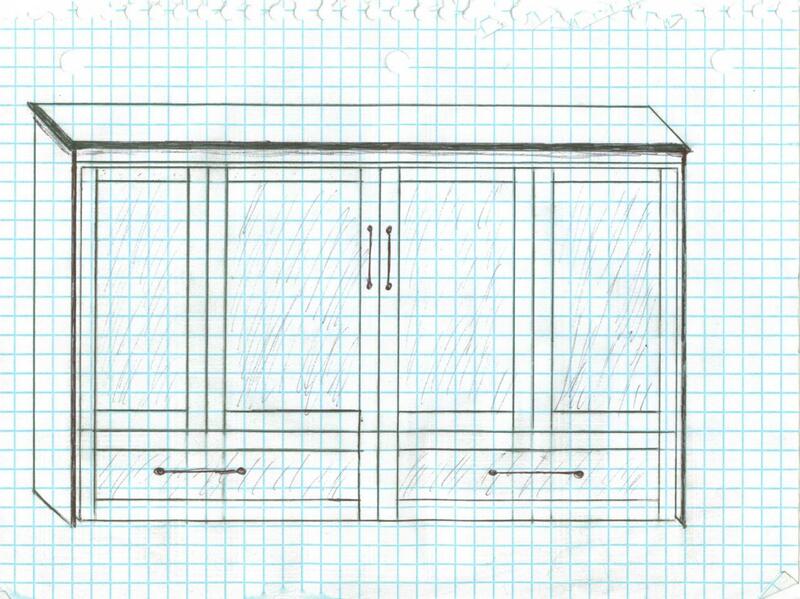 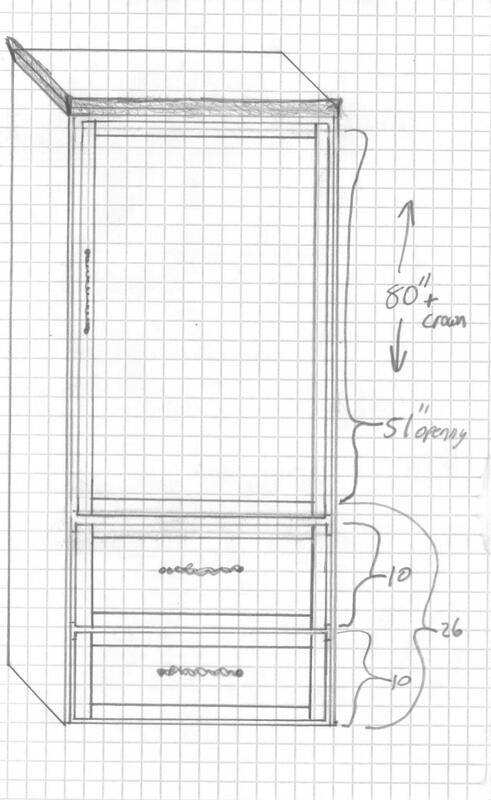 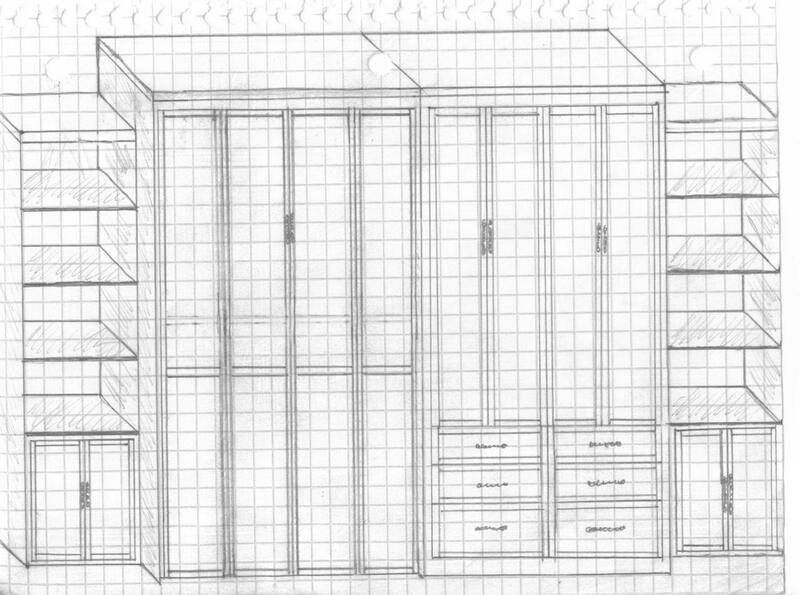 On this page you will see some of our drawings that are created for the customers so that they can get an idea of what their bed will look like. 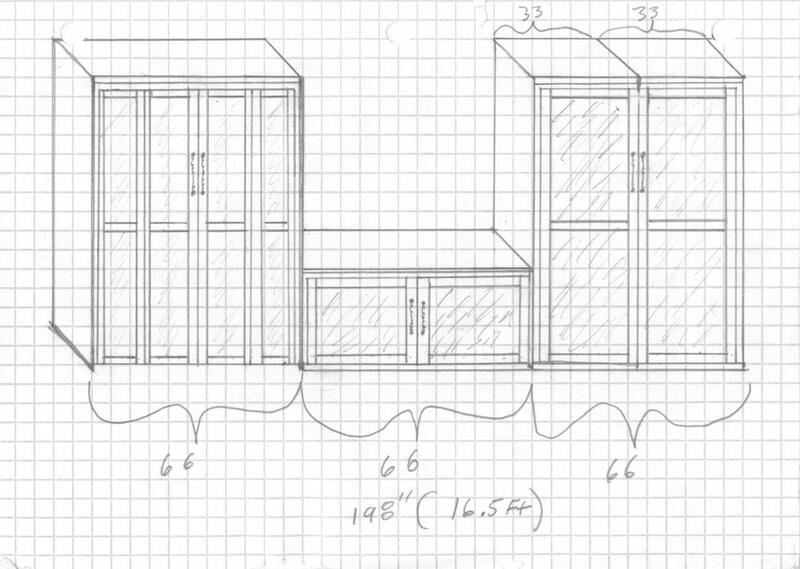 Most of these drawings come from a basic idea that a customer might have. 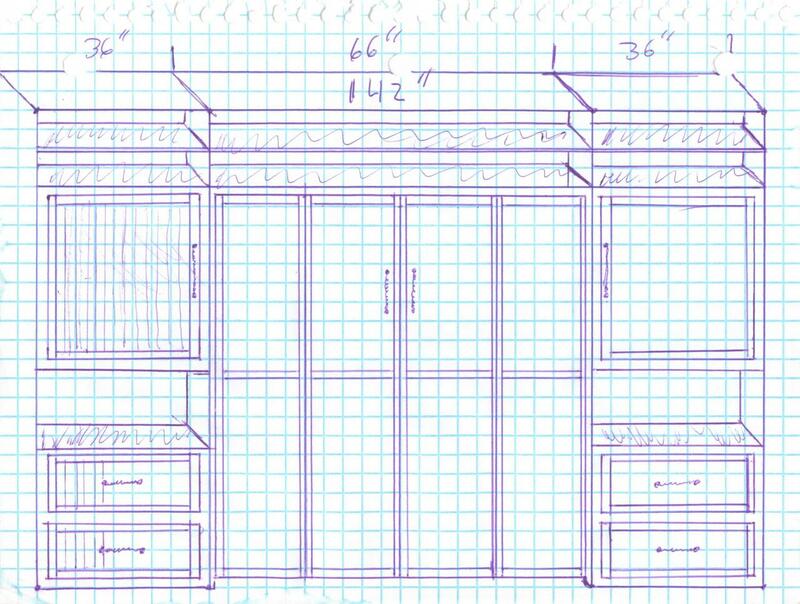 Some of these are just ideas I may have come up with in my spare time.